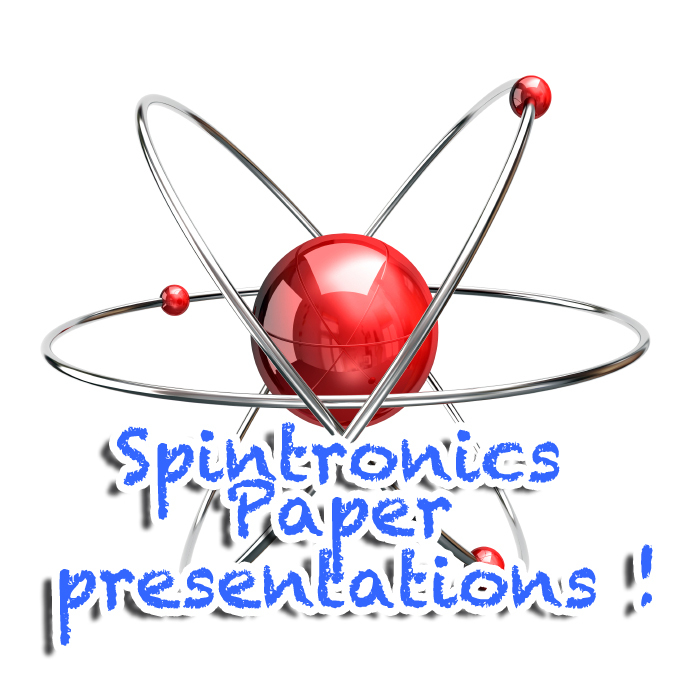 Spintronics paper-presentations ~ Engineering projects ideas for final year students & paper presentations collection blog. This is one of the most trendy topics for the electronics students and enthusiasts. 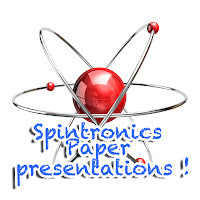 According to Wiki spintronics is also known as magneto-electronics. This booming technology involves the intrinsic spin of an electron and its corresponding associated magnetic moments. Data on this topic is sometimes hard to find on the web for students to construct there paper presentation. So our team has taken some good efforts to make this unique content which is truly standard even for an masters degree student.